Mary Beth Toth is the human resources manager at Fi360. She is responsible for recruitment, performance management, employee benefit programs, training and employee relations. Mary Beth spearheads Fi360’s nomination for the Pittsburgh Top Workplaces program, which has resulted in category wins each year. She is also responsible for developing employee events that help nurture a collaborative and interactive culture. She enjoys working for a small business like Fi360, where she can build strong relationships with employees and be more involved in the strategic development of benefits programs. 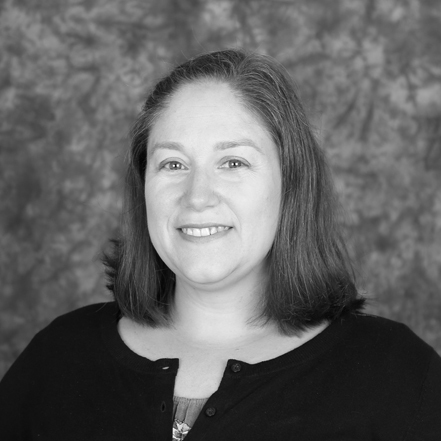 Mary Beth has over 15 years of progressive human resources experience in several industries including technology, health care and education. Prior to joining Fi360, Mary Beth was the human resources manager responsible for all HR programs at onPeak in Chicago. She credits the deep connections she made with the employees for making her time with onPeak some of her professional best. One of her favorite positions was as an intern for her favorite sports team, the Chicago White Sox. Mary Beth is a proud Chicago native, but she has felt right at home in her adopted city of Pittsburgh since 2014. Mary Beth holds a bachelor’s degree from Loyola University Chicago. She received her Professional in Human Resources (P.H.R.) designation in 2010 and her Society of Human Resources Management – Certified Professional (SHRM-CP) designation in 2015.